We know you love the bubbly life! Take your love of sparkle to the next level with Fizz’s Cuvee Club. Explore incredible Fizz from all over the world! 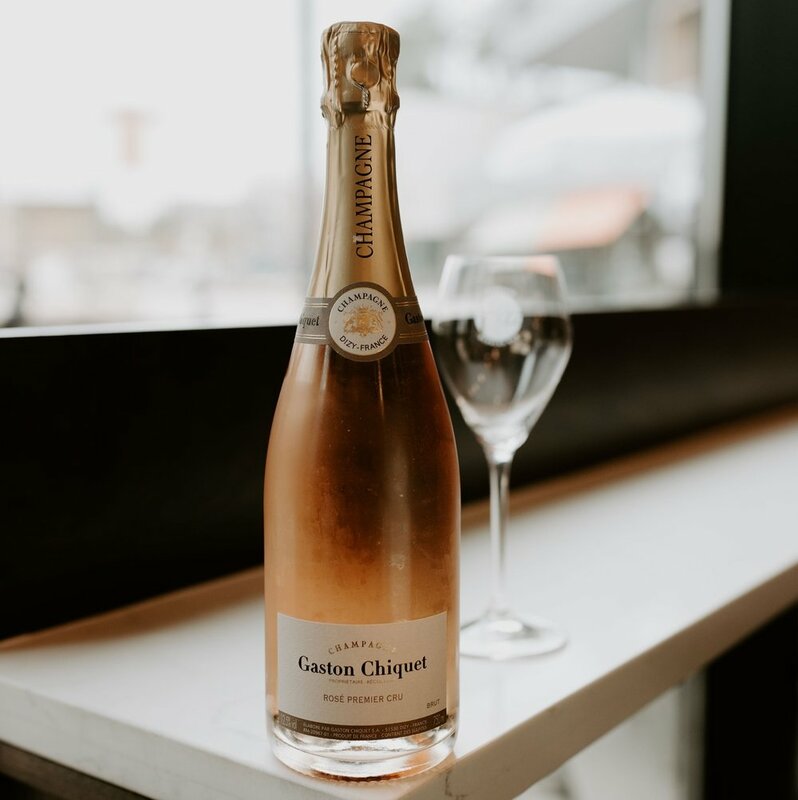 We promise you exciting and unique sparkling wine from small boutique producers across the globe. 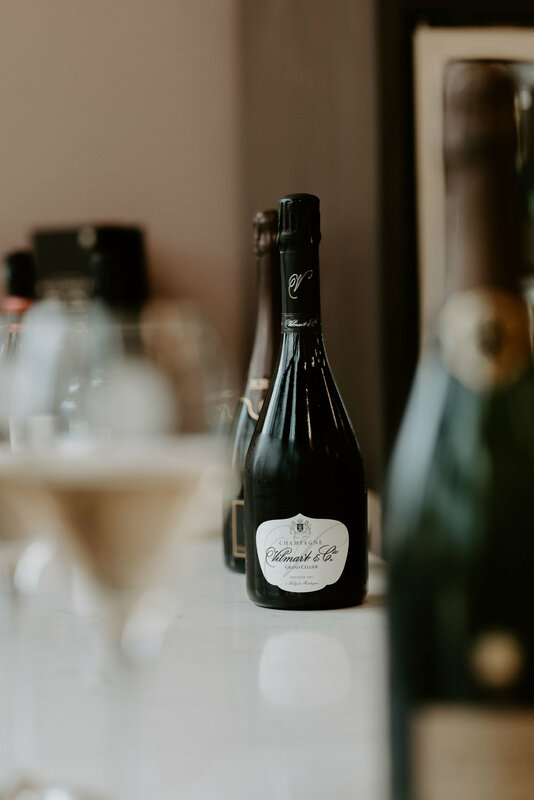 You won't be disappointed with our expertly chosen fizz! These are very special and unique bottles with exceptional stories and qualities that you WON’T want to miss!